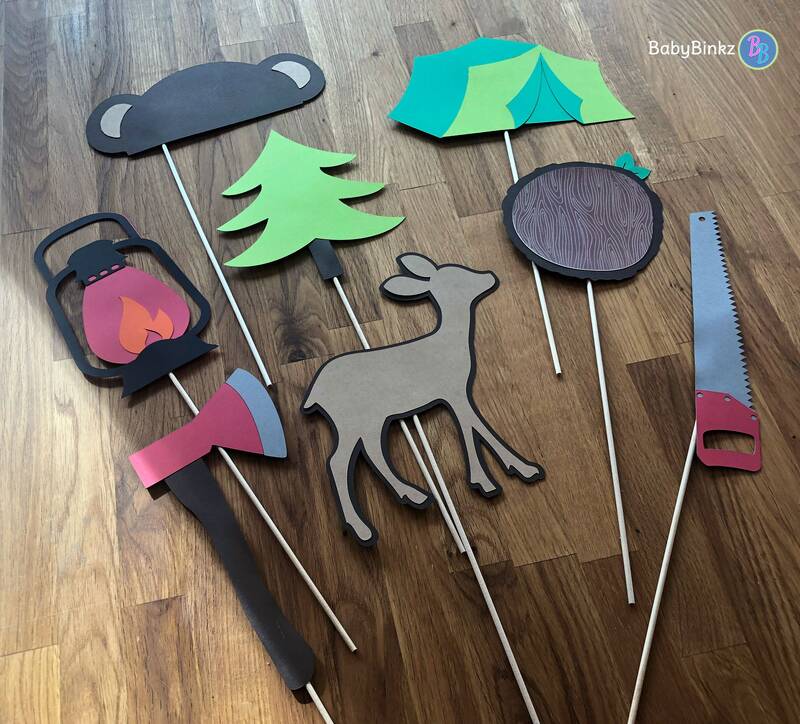 Embrace your inner lumberjack and strike a pose with our Camping Photo Prop Set! 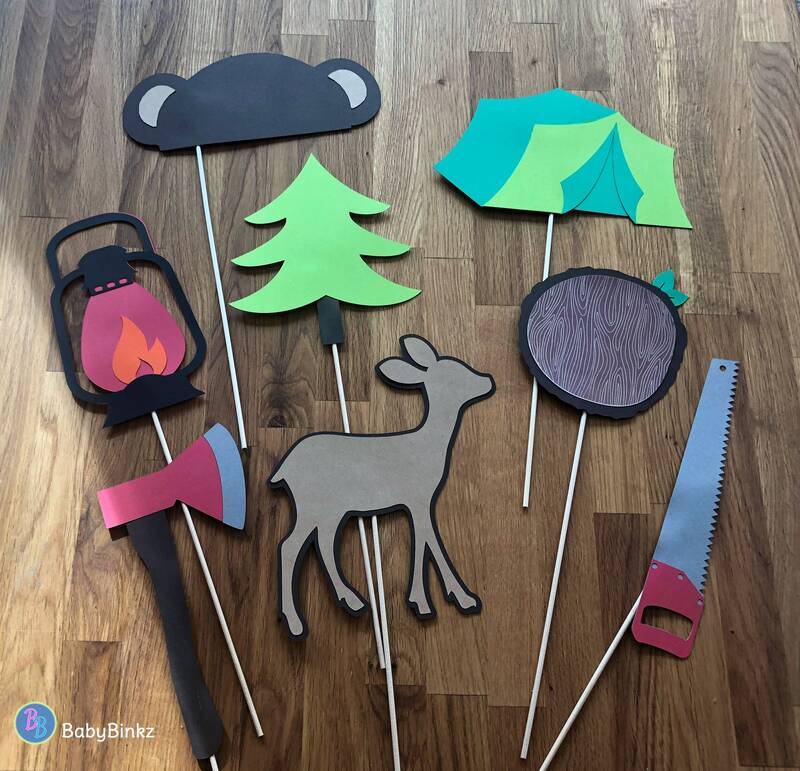 Planning a photo booth at your next event or want to add woodsy-flair to your family photos? Our photo props make capturing memories fun & hilarious for everyone! All photo props are made with layers of premium smooth cardstock and securely mounted on a 12" wooden dowel. They are delivered fully assembled and ready for posing!